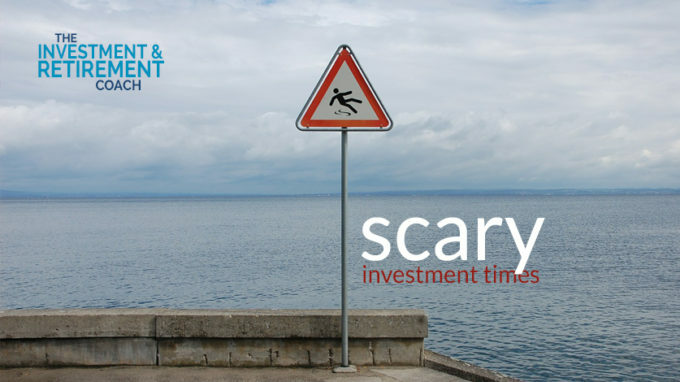 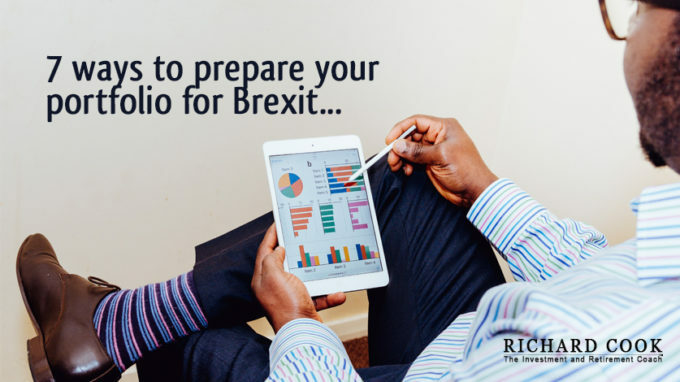 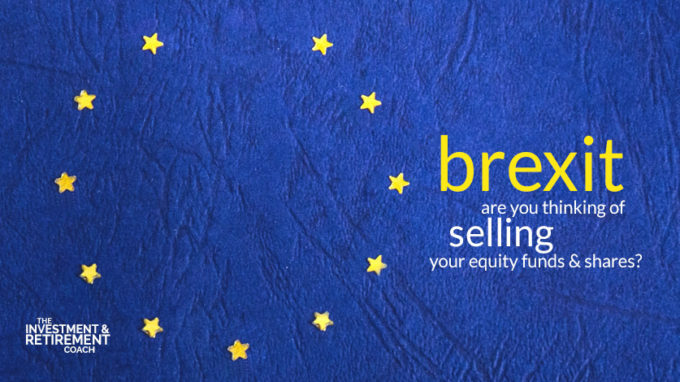 Brexit: are you thinking of selling your equity funds/shares? 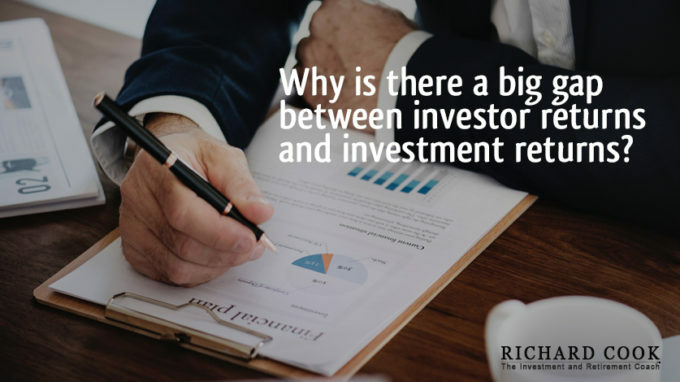 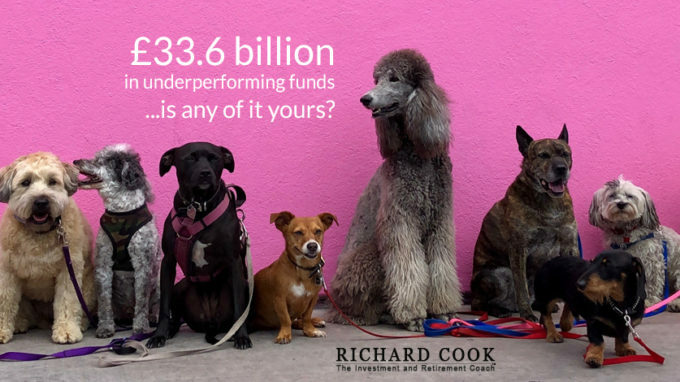 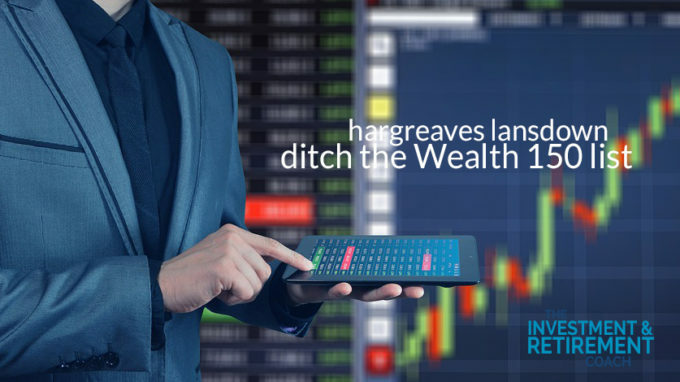 £33.6 billion in underperforming funds – is any of it yours? 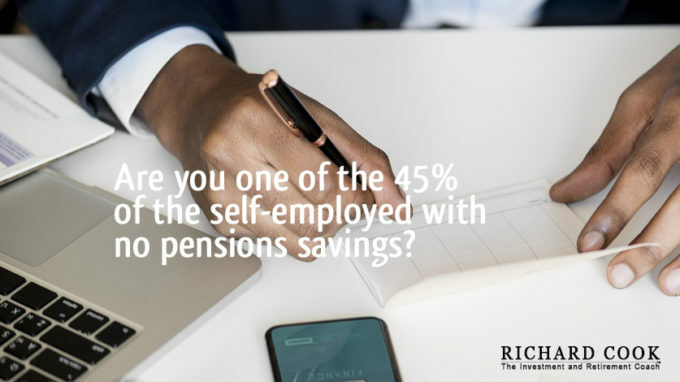 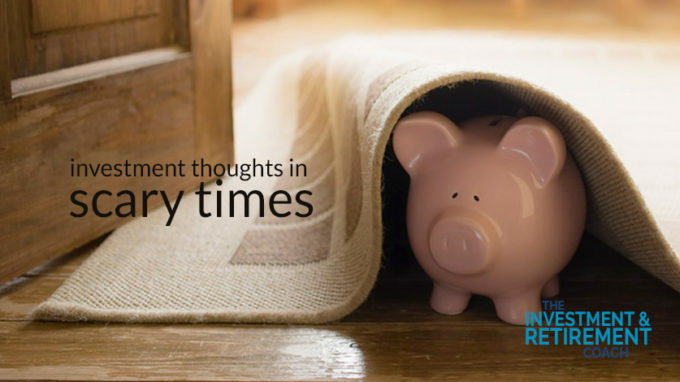 Are you one of the 45% of the self-employed with no pensions savings? 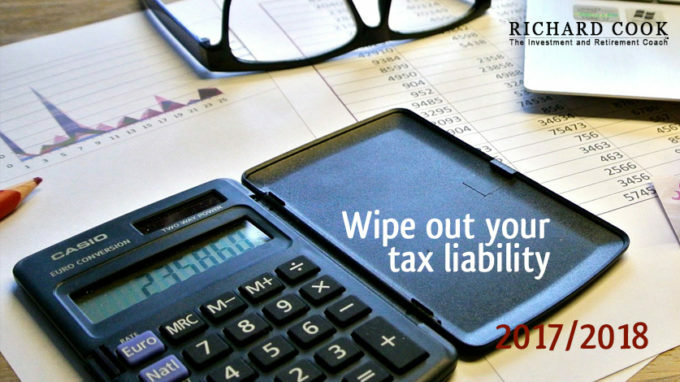 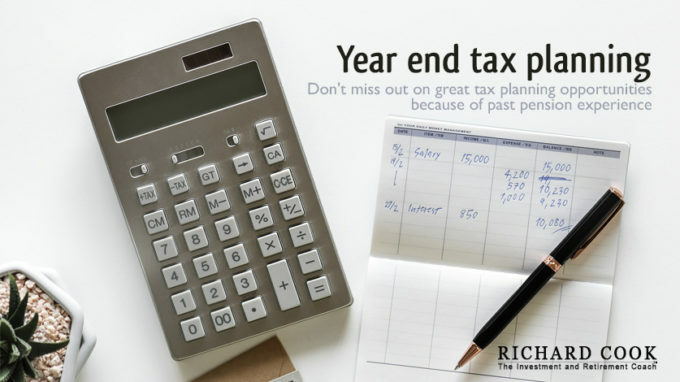 Wipe out your entire higher rate tax bill for 2017/2018 – do you qualify?